Chelsea and Nate are great friends of ours! Nate and my husband have had some great fun on the Gator back in these woods. 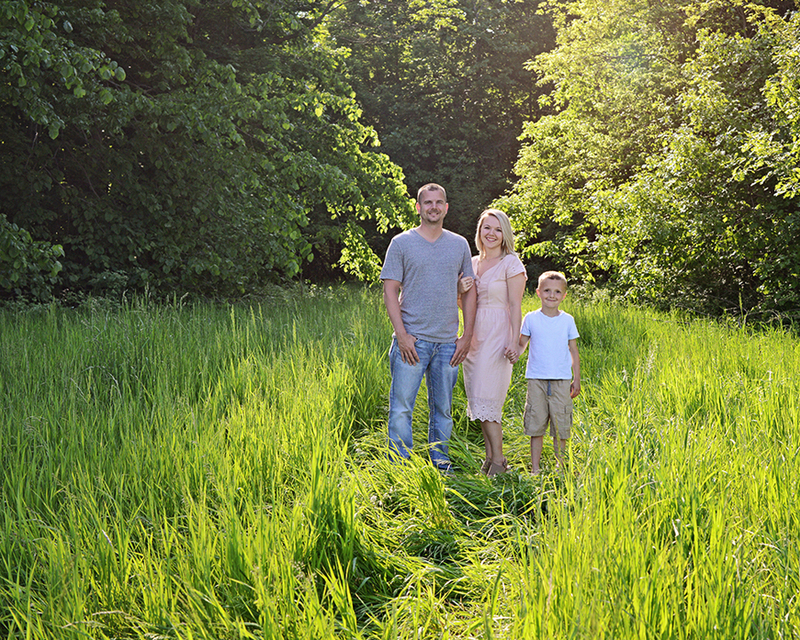 The same woods that they use to romp around in were transformed into a beautiful backdrop for their family portraits. The day was absolutely perfect for pictures. The neutral color pallet Chelsea chose contrasted perfectly with the dense growth. These family pictures are the result of great weather, beautiful family, and the best time of the day! I love the candid portraits. It was so hard to pick my favorites…Follow this link to view their entire outdoor family portrait session.